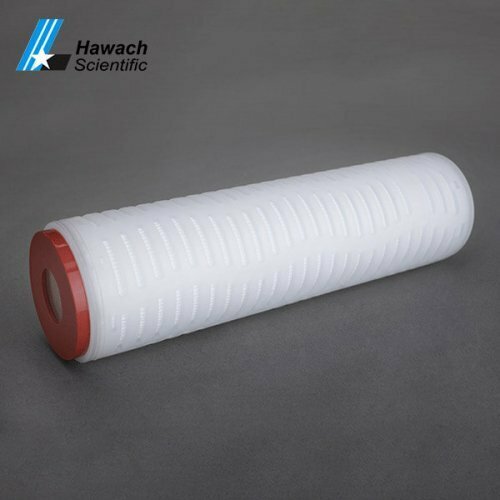 Hawach micro fiber pleated filter cartridges include two types: ACF pleated filter cartridges and micro glass fiber pleated filter cartridges. Micro fiber pleated filter cartridges is a kind of precision filtration technology. Its aperture range is generally 0.1um-10um, which is between general filtration and ultrafiltration. 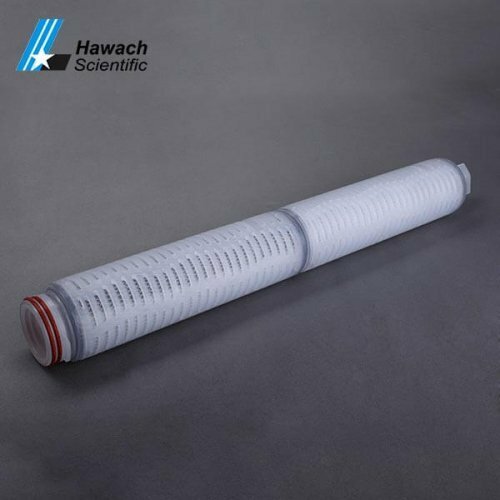 Microfiltration is widely used, from production to life, from gas to liquid, from filtration of impurities to sterilization and filtration.